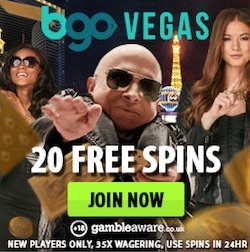 LeoVegas is back with another blockbuster casino promotion, and this time there are some seriously big prizes are up for grabs. By playing on a selection of popular slots you could win a generous share of €200,000 in cash prizes! LeoVegas’ star festival just kicked off, and it’s well deserved of its name. For five weeks straight, players can participate in raffles to take down a share of a weekly prize pool of €40,000 in cash and thousands of valuable free spins. The first raffle is being held this coming Monday, and then there will be a new one every week until the 21st of October. To get your name in the prize draw, you just need to play any of the games in the Star Festival games selection. Each €50 you wager through across these slots will give you 1 ticket into the draw, and you can collect up to 40 tickets a day. There are nine games to choose from in the list, including Starburst, Berryburst MAX, Book of Dead, Bonanza, and Big Bad Wolf. Check out the full list of games by visiting the casino lobby. In each raffle, two lucky players will win an enormous cash prize of €20,000. 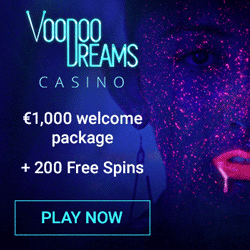 50 players will also walk away with 50 bonus spins worth €1 each, while another 50 will get 50 bonus spins worth €0.50 each. The cash prizes are pure cash without any wagering requirements attached to them, while the free spins must be wagered 35 times. There are two more treats available in the star festival, and both of them involve free spins. 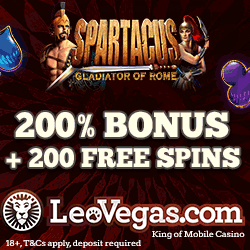 Every day from Monday till Thursday there will be two free spins waiting for you in a selected slot. The player who manages to get the biggest coin win with their daily spins will win an instant €500 cash prize. 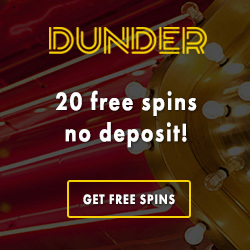 No deposit are required for these spins, so make sure that you don’t miss out! Speaking of no deposit free spins - every Sunday during the promotion you will be treated with 7 free spins on a slot. You can check out the full schedule on the promotion page, but there will be free spins on games such as Starburst, BerryBurst MAX and Wild Heist. The free spins have a wagering requirement of x35. Head over to LeoVegas to join in on the fun, and see if you can become the next casino star!